Join us on this hopefully spring-like morning our annual Concert + Egg Hunt on Library Grounds. We’ll first have a short, kid-friendly concert with Danny Tieger — a songwriter and performer living in the northwest corner of Connecticut. 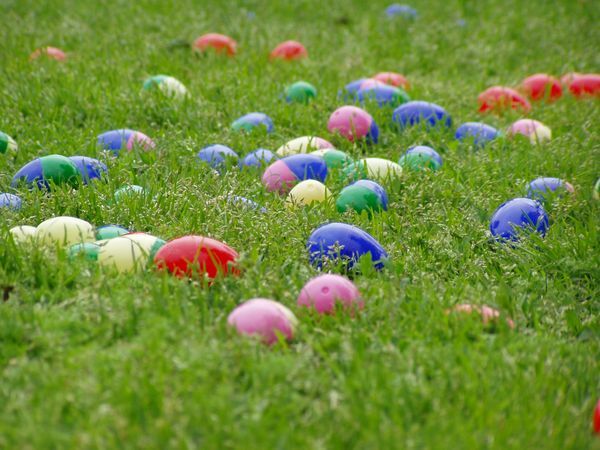 Then outdoors – rain or shine, cold or warm – for the Egg Hunt. Don’t forget to bring a basket. Healthy rabbit-y treats will be served to offset the haul. Welcoming Refugees While Maintaining Our Security: How the US Security Screening Process for Refugees has Worked for Decades.